First off, I am not a dietician, nutritionist or even self proclaimed food guru. There are plenty of folk out there willing to preach about what you should and should not eat but that’s not my area. I am purely going to focus on the role of carbohydrate in sporting performance. Quite recently there has been large debate over carbohydrate in our diets. The “Health and Fitness revolution” has given rise to an enormous amount of conflicting information. People very easily fall for the latest fitness trends in search of the magic pill! The role of carbohydrate in human performance is pretty simple, it is fuel! Lately we have seen a large amount of athletes at the performance lab attempting to eat paleo. While I don’t have an issue with the paleo concept we have noticed that their diet, while rich in fruit and vegetables, is still generally quite low in carbohydrate as a nutrient. Paleo foods tend not to be very carb dense in comparison to other sources which they have now eliminated from their diet. As a result their performance tends to suffer somewhat. Dr. Loren Cordain one of the founders of the paleo diet concept also states this concern quite clearly in his work. We go to great lengths, explaining to athletes why carbohydrates are so important in their diet. That will be the focus of this post. As most of you are aware the body uses three main energy systems. Glycolysis is the system which deals with carbohydrate as it uses glucose to generate ATP. At low intensity exercise the oxidative (Aerobic) system is most active. At increasing intensity larger motor units become active. These motor units tend to be glycolytic in nature (Anaerobic). These consume glucose which is sourced either from the bloodstream or stores known as glycogen. Once glucose and glycogen stores are depleted higher intensity cannot be maintained. This translates to a reduction in power output and speed. It is therefore important that an athlete has an adequate amount of glycogen stored prior to competition to maintain performance. Athletes will try to develop their oxidative system in an attempt to preserve glycolytic fuel stores. Fat stores contain more energy. The longer they can run on fat for energy the less glycogen they will use. The mistake people make is in thinking there is a distinct switch between fuels and energy systems. This is not the case. At all times all three systems are active but one will be more dominant. For this reason all systems must be considered in terms of diet and training. The nature of their sport will influence the nature of an athletes metabolism. The level of intensity varies greatly in team sports. Depending on position there can be an extremely varied utilisation of one energy system or another. Glycolysis is however generally very active throughout game scenarios in team sports. Numerous studies have examined carbohydrate supplementation during a games. The supplementation groups showed a better maintenance of speeds and a greater distance covered in the later stages of a game than the non supplementation groups. In addition to this other studies have shown in soccer that better performing teams cover larger distances per game than poorer performing teams of the same league. It is pretty clear that carbohydrate is quite an important factor in performance. Endurance sports are a little more interesting as the success of an endurance athlete is heavily related to fuel management and efficiency. 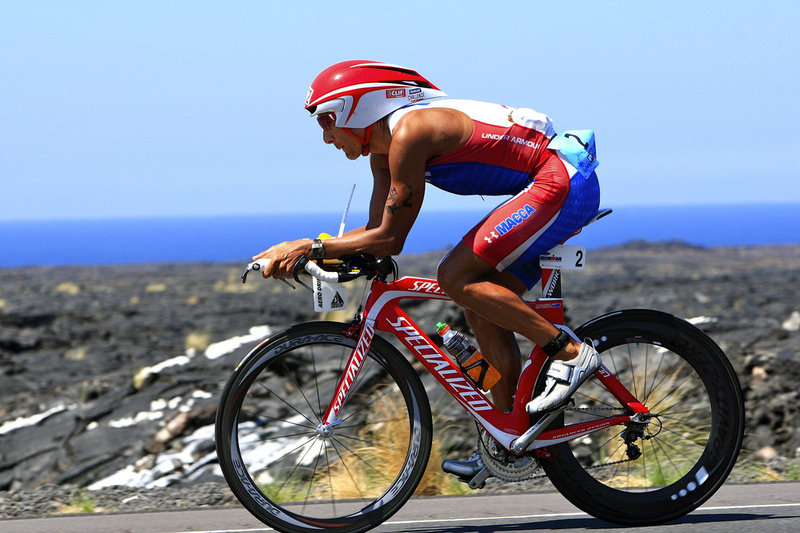 A successful endurance athlete will dedicate a large amount of training time aimed at increasing oxidative capacity. This allows them to stay aerobic for longer essentially preserving glycogen. They aim to be as effective as possible at utilising fat metabolism. This will allow them to save glycogen for periods where they need to call on larger motor units. In short they try to use glycolysis only when they need to maintain a higher pace. The length of their event will determine the pace they wish to maintain and therefore the reliance on glycolysis and carbohydrate as a fuel source. I will not mention individual foods or diets as I think that is mostly down to individual preference. The point I want to stress is that carbohydrate plays a very important role in performance for nearly all sports. It is important for an athlete to understand that role and not neglect it. They must choose a nutritional strategy that best suits the requirements of their given sport. At the end of the day their performance will reflect wether their diet is good for them or not!